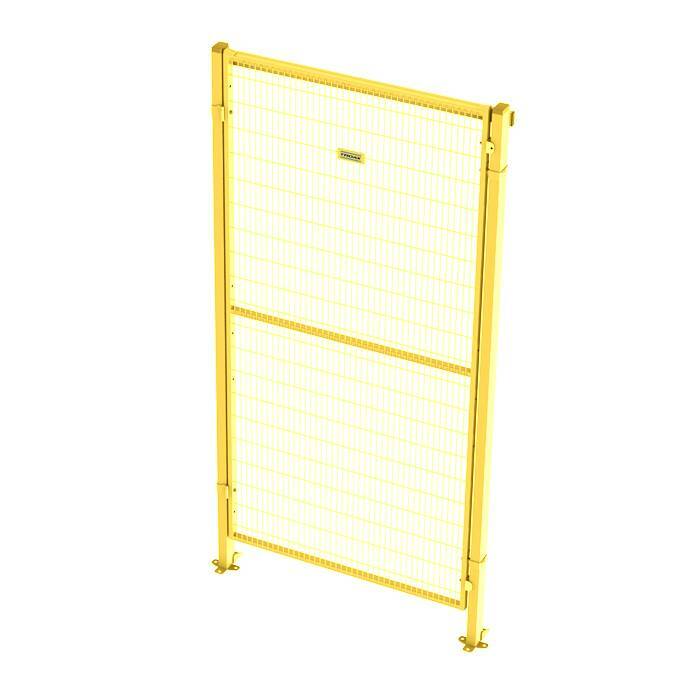 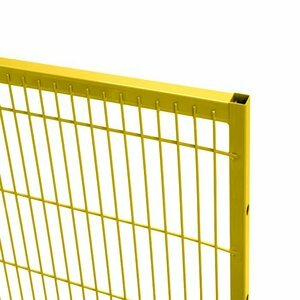 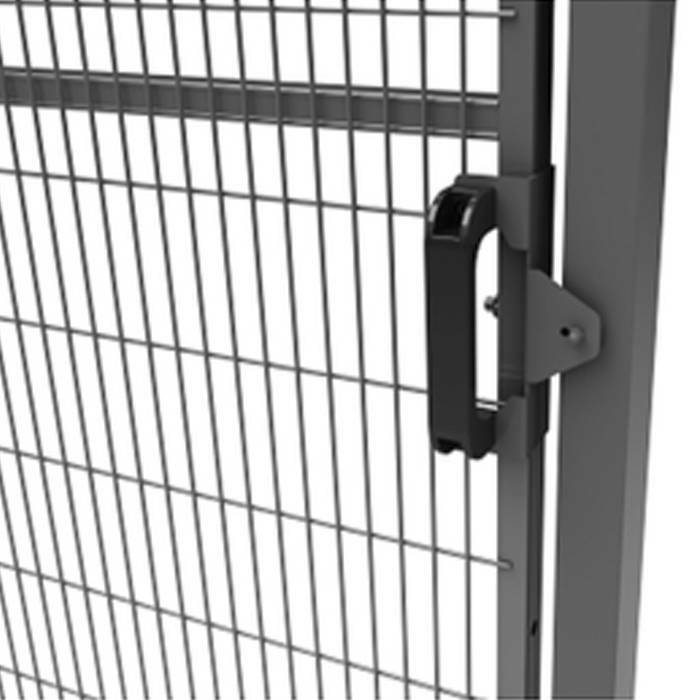 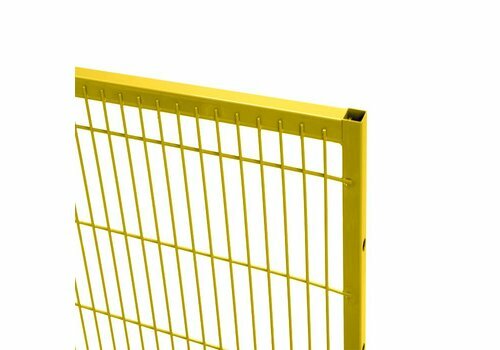 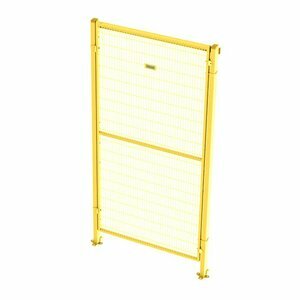 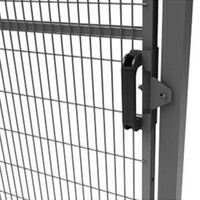 Troax ST30 yellow coated single hinged door, c/w 2 posts, mesh panel, 2 hinges, 2 panel brackets and corresponding fixing material, panel height 2050mm (used for 2200mm system height). Powder coated steel single hinged door ST30. 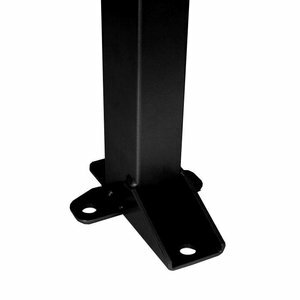 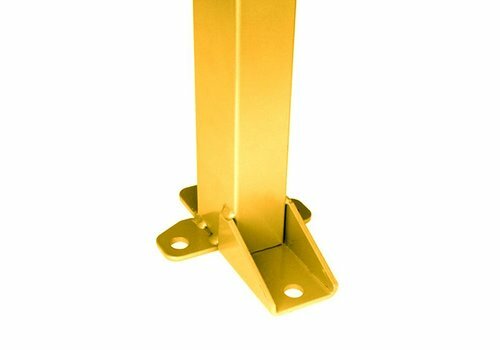 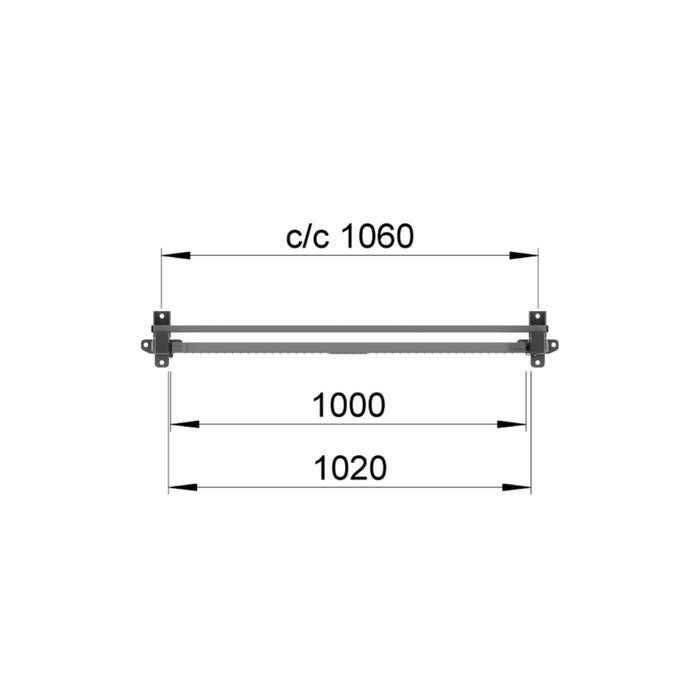 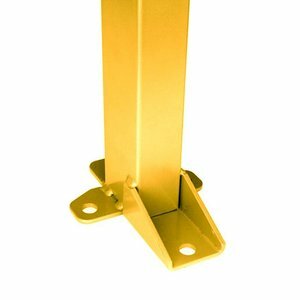 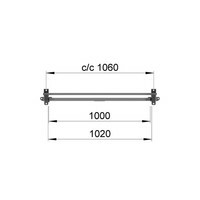 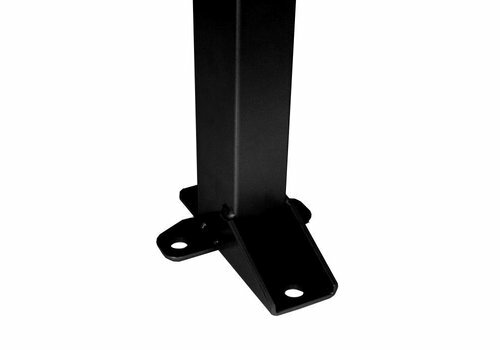 Supplied with 2 posts, mesh panel, 2 hinges, 2 panel brackets, corresponding bolts and M10x80 floor fixings for easy mounting of panels.